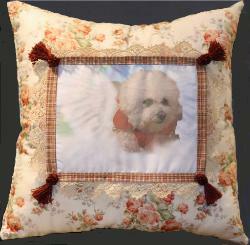 of our customer's beloved pets. 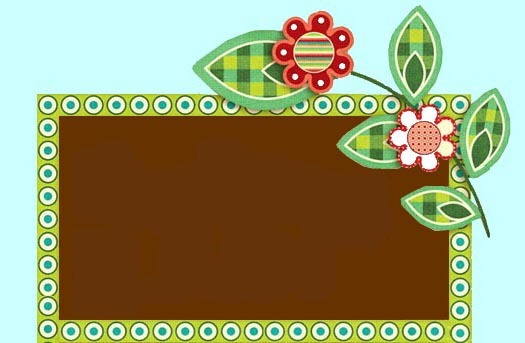 such as flowers, pears or butterflies. This is a wonderful keepsake for all pet lovers! 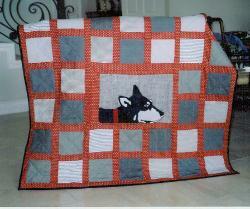 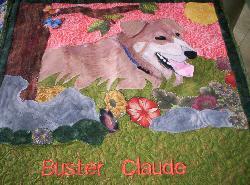 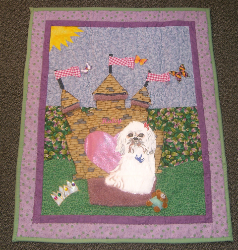 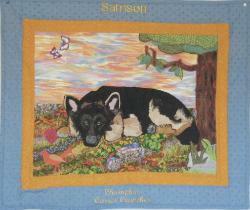 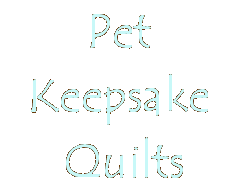 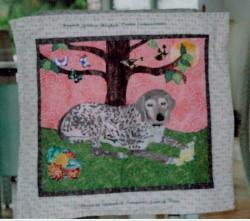 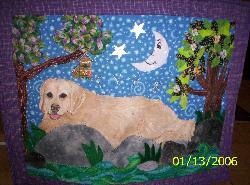 Each pet quilt is unique.